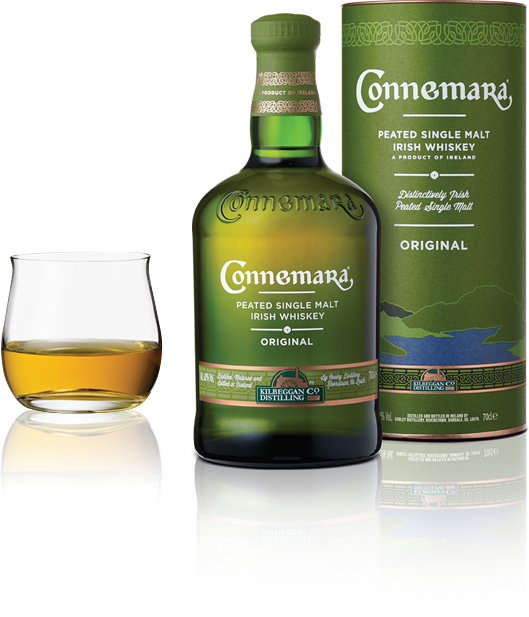 Unique among Irish whiskeys, Connemara® is the only Irish Peated Single Malt Whiskey is available today. 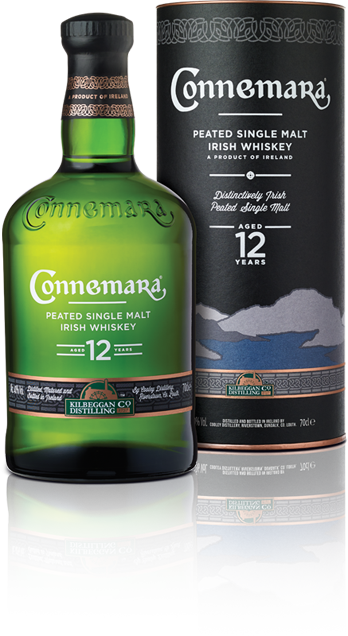 Inspired by the 18th century art of drying malting barley over peat fires, Connemara® possesses a distinct peaty flavour and aroma,instilling a delicate smokiness and smooth, sweet taste. Its complex peat flavours and smooth, sweet malt taste make it a truly unique Irish whiskey. 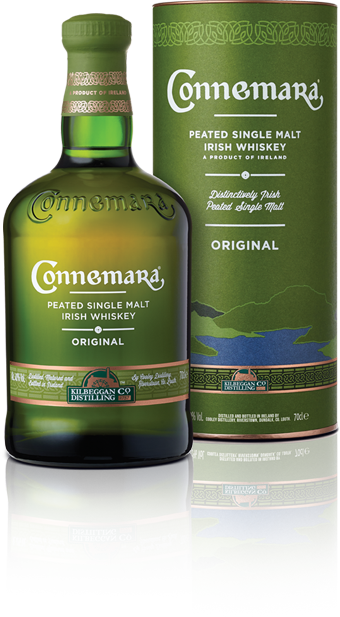 Connemara® is a highly decorated Irish whiskey receiving over 20 medals in spirits competitions since 2012. An aroma of sweet barley with wafts of peaty smoke, kippers and well baked apple crumble. Tastes of lightly honey sweet, subdued clean rather than sooty smoke with peaty vegetal notes, sweet barley water, light spice and vanilla oak. Bright golden color. Vibrant aromas of creme brulee, singed flowers, dense spices, and Provence herb soap follow through on a round, supple entry to dryish medium-full body with layers of praline, vanilla bean, and exotic peppercorns. Finishes with very long, evolving honeyed cereal and grassy. 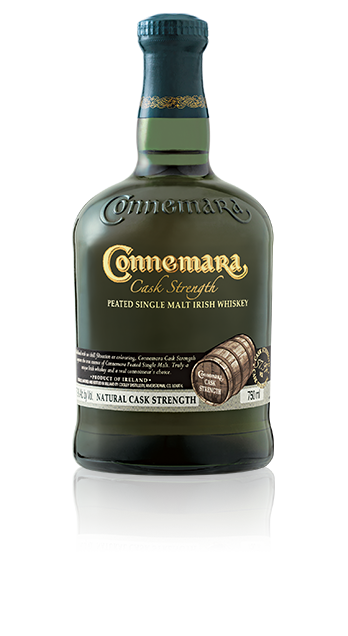 Connemara® Cask Strength captures the true essence of Connemara® Peated Single Malt. Undiluted with no chill filtration or colouring, it reflects the wild rugged nature of the famous Connemara region in the West of Ireland. At its natural strength, the character of the peat and malt is more pronounced, creating an intense explosion of flavor. Truly a unique Irish whiskey and a real connoisseur’s choice.